Share your GMAT Story: Get Published On Our Blog! 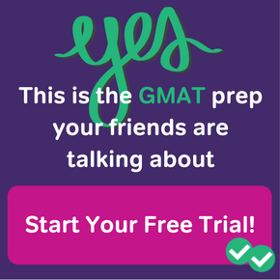 Do you want to share your GMAT experience with us and the world? 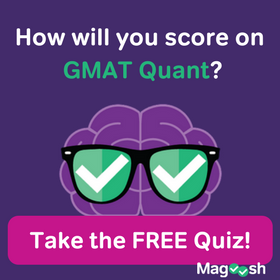 This is your chance to become a guest author on the Magoosh GMAT blog and have your work read by our community. Fun fact: thousands of students read our blog every day! You’ll be able to help and inspire all of these students by sharing your story, while improving your online brand. Interested? We hope so! Since we want to make sure we’re only publishing the highest quality of articles, I will be hand-selecting the authors. If you want to write a post, please email me at help@magoosh.com, and tell me a little bit about yourself and why you’re interested in writing for our community! Please also include the email address you used to sign up for Magoosh. I will respond with further details about how to write your post. 🙂 Unfortunately, not everyone will be selected, but I will try my best to publish as many posts as possible. You must be a premium user of Magoosh. 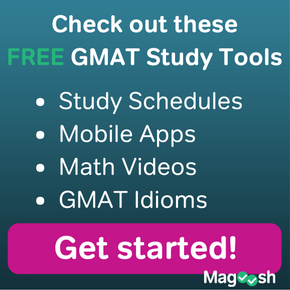 You must be studying–or be done studying–for the GMAT (of course!) and have some helpful tips for other students. Posts with photos will be given priority. Bonus points if you’re willing to share your post with your social networks. Share your story, get a prize, and inspire thousands of students!